Actuate our sensors with or without contact! 80% of our work is custom OEM manufacturing. Call us today to co-develop your next sensing solution. Actuators are found wherever position is automated. The membrane potentiometer technology offers a low form-factor for the feedback it provides. Recommended for use whenever absolute position is required. 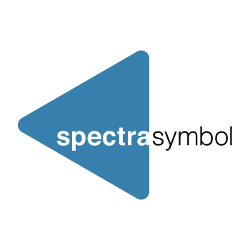 Spectra Symbol designs and Manufactures custom linear potentiometers for a variety of applications. 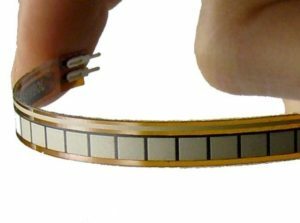 Our best selling resistive flex sensor at 4.5″ is not only a versatile option for robotics and hobbyists, but also wearables, beds, chairs, and automotive applications. The SoftPot market is traditionally a custom solution for OEMs in their industrial machinery. Spectra’s most used SoftPots range from 2″-6′ lengths for medical devices in radiology, for dentistry chairs, and for manufacturing machinery. We call it mobile medicine. One customer uses our flexible circuitry in a medical patch that releases a drug over 2.5 hours. Adhering to any size of forearm requires Spectra’s flex circuitry to fit unique curves. Assembled in our FDA- certified clean room, White Flex circuitry is more affordable and adaptable than traditional circuitry. Spectra Symbol has revolutionized the custom potentiometer industry by finding ways to engineer linear membrane potentiometers that are both smaller and lighter than other models. This technical breakthrough has proven to be beneficial to clients across a variety of fields that require exactness in their procedures. 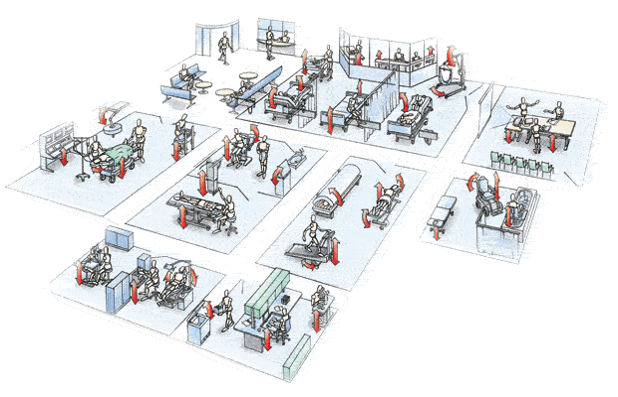 These fields include, but are not limited to, automotive, medical, industrial, and aerospace. We provide a range of membrane potentiometer options, including flex sensors, restrictive sensors, sensors for high-temperature materials, sensors with magnetic attractors, and more. Explore our site for detailed descriptions of our models and the different ways in which they can improve your operations. If you have any further questions about our capabilities as a custom potentiometer manufacturer, please contact with one of our engineers by calling (888)795-2283. We’re happy to provide information and carefully plan out the perfect sensory solution to increase the productivity of your operation. We provide quick-turn quotes via email and ballpark quotes can be given over the phone. If you are unable to reach one of our technician directly, we are happy to call you back within 24 hours to answers your technical questions. You can also email us if you prefer.